David W. Lewis, Jr. is counsel in Nutter's Private Client Department. He focuses his practice on trust administration and estate planning. As a trustee of many trusts, he is responsible for the financial affairs of numerous individuals and families. David is also experienced in probate court litigation involving large trusts and questions of first impression in several states. 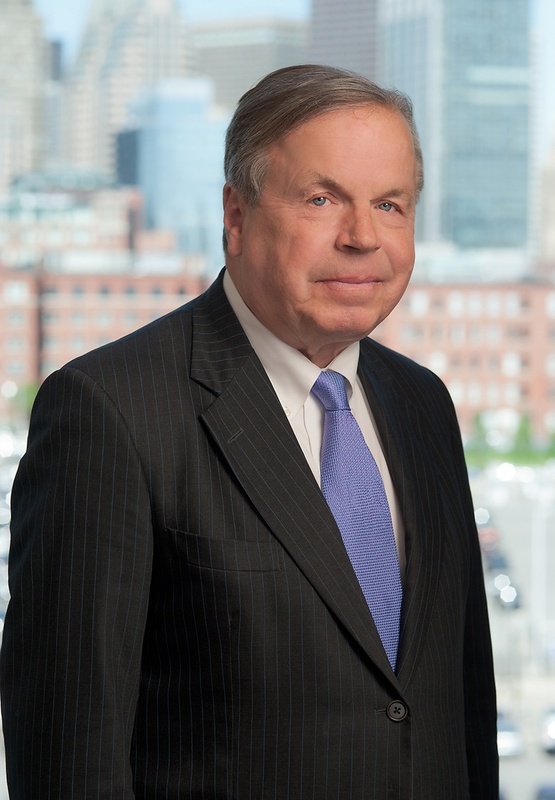 Previously, David was an attorney for twenty-two years at another Boston law firm and served as its managing partner from 1990 to 1993. David is a member of the Boston Bar Association and Massachusetts Bar Association and a trustee of the Dover Land Conservation Trust. David is a member of the Boston Bar Association and Massachusetts Bar Association. David is a trustee of the Dover Land Conservation Trust.